Your travels and sleep often coincide. They have to unless you want to become less productive during your journey. As we all know, trips will require you to have high demands of stress, heavy meals, busy schedules, and sleepless nights. All of these are ingredients to poor sleep. If more of us will realize the significance of sleeping better to health, then you will find it more motivating to sleep. You should know that lacking sleep just a few hours or just a night will reduce your alertness by almost one-third. During disturbed sleep patterns, your memory gets impaired, and your ability to think suffers. Furthermore, sleep deprivation can also lead to attention deficit, mood changes, and heightened risk of accidents and injuries. 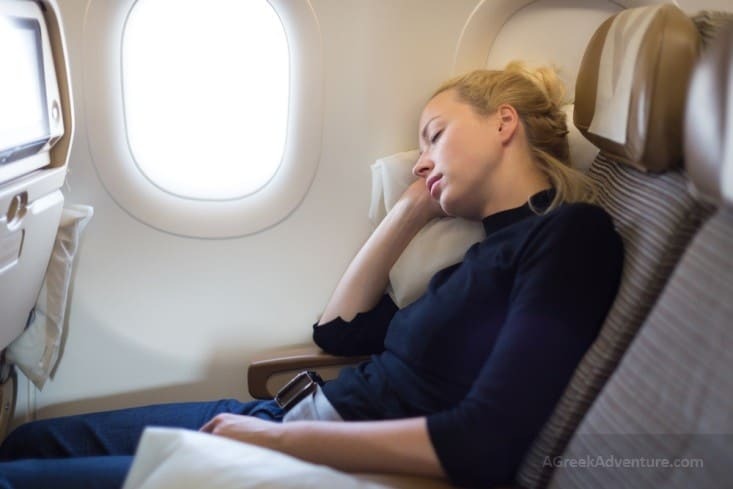 Better sleep routine while traveling includes better sleeping in your plane cabin or hotel room. But, it will get harder when your hotel room and flight cabin do not provide you peace and serenity. Nevertheless, you can fight this back and regain your peace of mind and body to sleep better by following these tips. First and foremost, you need to start adjusting your sleeping pattern to the new place’s time zone while you are still at home. You can achieve this by putting on darkening visors or glasses. Also, you can head to bed and wake up earlier or later than before. Some people may find it efficient to use a light box to notify your brain when to wake up, even if it’s still dark outside. It is also helpful to draw blackout curtains to pretend that it is nighttime already. If you need advice on falling asleep, experts suggest that you arrive as early as possible in your foreign country of choice. It will help you go to your destination earlier and sleep later on. That way, it won’t disrupt your body clock. On the other hand, you may also choose to sleep in your cabin flight to regain the lost energy and to fight back stress while you travel. So, when you wake up, you have the full energy to be productive. Some people may say that alcohol is an effective sleep aid for them. But, it is such a poor selection. 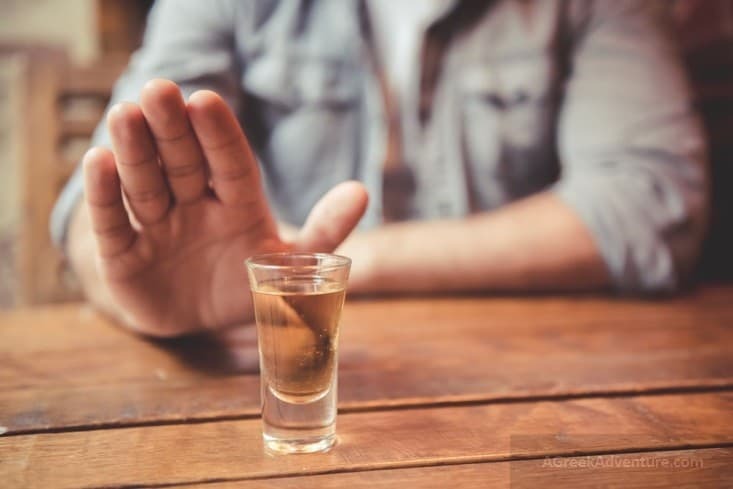 Did you know that studies claim that a serving of alcohol can affect your sleep up to two hours? Yes, it can! Take note that your sedation level may shoot up for the first hour. But, on the next hour, your arousal may increase as the alcohol goes out of your body. The posture you maintain while sleeping can affect the quality of sleep you get, especially if you have sleep apnea. Unless you are suffering from apnea, it is best to sleep on your back. Most of the first-class airlines now offer seats that can extend up to six and a half feet. Side sleeping is also an ideal choice for healthy sleep. For this position, you may need to bring with your mattress topper for side sleepers. It is also vital to know that whatever sleep position you may choose, you have to put a pillow that can support your neck. Today, you can stuff some of your pillows in your cases. Experts recommend that you tug the base corners of your pillow downwards, going to your shoulders. That way, you can rest your head entirely. When the time zone changes, exposing yourself to light may confuse your sleep and wake cycle. So, if you want to achieve a better sleep, you have to have sunlight exposure at similar times during the day. That’s beneficial to reset your brain. Luxury hotels often make their guest’s sleep as a priority. Some of them come with warm-colored light and simulating alarm clock that will not disturb your sleep. Also, they may provide blackout curtains, so if you want to get sleep in the morning, you still can. With today’s innovation, you can always download dimmers for your laptop and night-shift property on your mobile phone to change from blue light to warm-colored light that induces sleep. You may also choose a hotel with lighting science that helps you fall asleep fast and regulates your circadian pattern efficiently. It can fire back so quickly and may lead to anxiety, especially if it tracks that you are not getting enough sleep. However, it is still beneficial in making your sleep one of the top priorities. To allow the restoration of your cells, you need to rest. That way, your brain and body temperature decreases correctly. If you are a traveler wanting to doze off faster, you can do this by mimicking this low temperature. You can have a warm bath or take a shower before going to bed to calm your system. Additionally, you can do this by manipulating your hotel room’s temperature between 65 to 69 degrees. As much as possible, you have to stick to your usual patterns because your brain loves following routines. You can stimulate it when you are traveling by having your exercise in the morning. But, remember not to overwork yourself with all the physical activities because it can lead to anxiety and stress. If you have the means, try to choose a business class or first class flight. By doing so, you will get well-rested before you arrive at your destination. You may try getting a flat seat bed or sleep to a cabin pod to rest efficiently. Some airlines may also offer full bed suites that support better sleep. You can even lower down the lights and manipulate your environment. At its best, traveling is such an excellent way to unwind and free yourself from all of your worries. But, at its worst, it can disturb your sleep pattern and put you into stress. Long-term sleep deficiency can cause you a lot of troubles, including gaining weight and developing health problems. 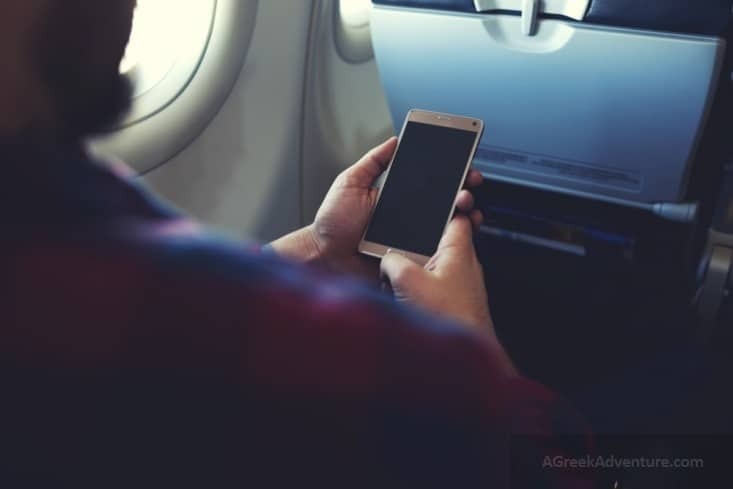 So, as soon as possible, try to upgrade your travels by following the 11 tips for getting enough sleep while away from the comfort of your home. Remember that sleep is a debt that you must pay. Or else, it will haunt you down in the long run!